Some guys and gals have silky, soft looking brows that are quite beautiful. Me? I have coarse, very thick rooted brow hair that grows like weeds. The hairs stick out in every which direction. Untrimmed, they have a tendency to look like caterpillars. 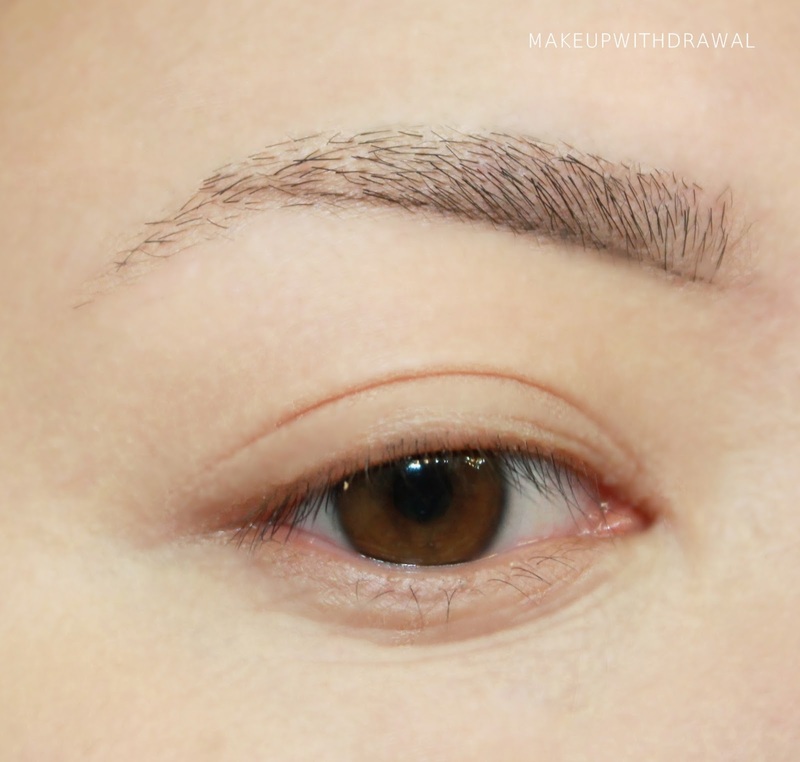 Filling in brows has become somewhat of a ritual for me, so I thought I'd share my pretty detailed process. This is my softer looking natural brow, I adjust accordingly when going for a stronger, bold eye looks or more purposefully unruly look. 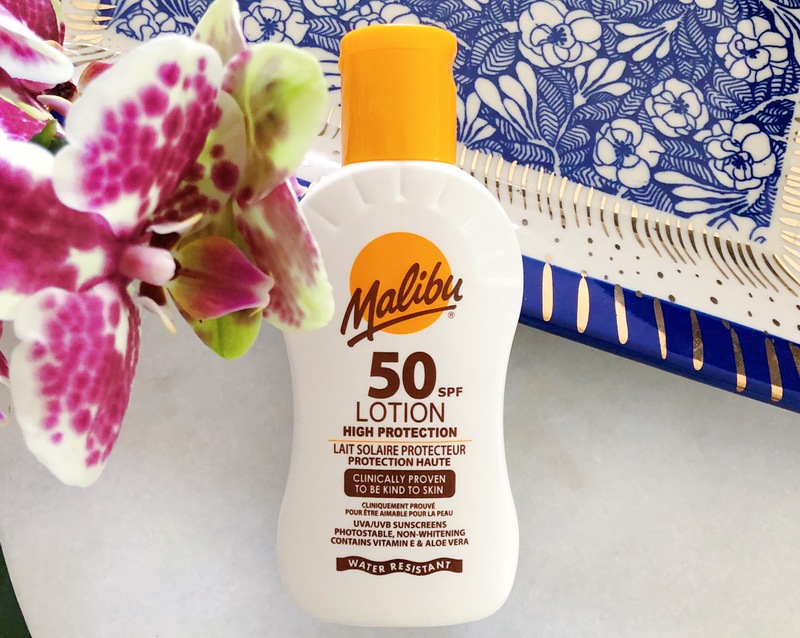 I use two shades, one lighter than my skin tone and one that matches my skin. My Graftobian Hi Def Glamour Creme Warm Palette isn't technically concealer but it suits the purpose perfectly because I can mix lighter or darker shades depending on my tan (or lack of, really). I use three different brushes. Sephora #22 Pro which is technically for eyeliner, but the bristles are really resilient and it can produce a really fine line. I also use a thicker, very stiff natural bristled brush for "blending", the #12 Smashbox Angled Brow Brush (sadly discontinued). The concealer brush is for clean up, the thinner and more flexible, the better. I'm using Smashbox #5. I'm using Essence Lash & Gel Mascara. I have a review coming up, actually. I switch it up, I use wax sometimes too but then I'll need another spoolie to brush the brows, the nice thing about gel is that it has one built in. I'm using Anastasia Brow Duo in Granite. It's a bit darker than I would like but more importantly the undertones are perfect so I just use it sparingly. I also use pencils or even brow markers sometimes but lately I've really been favoring the softer look that powder can give. 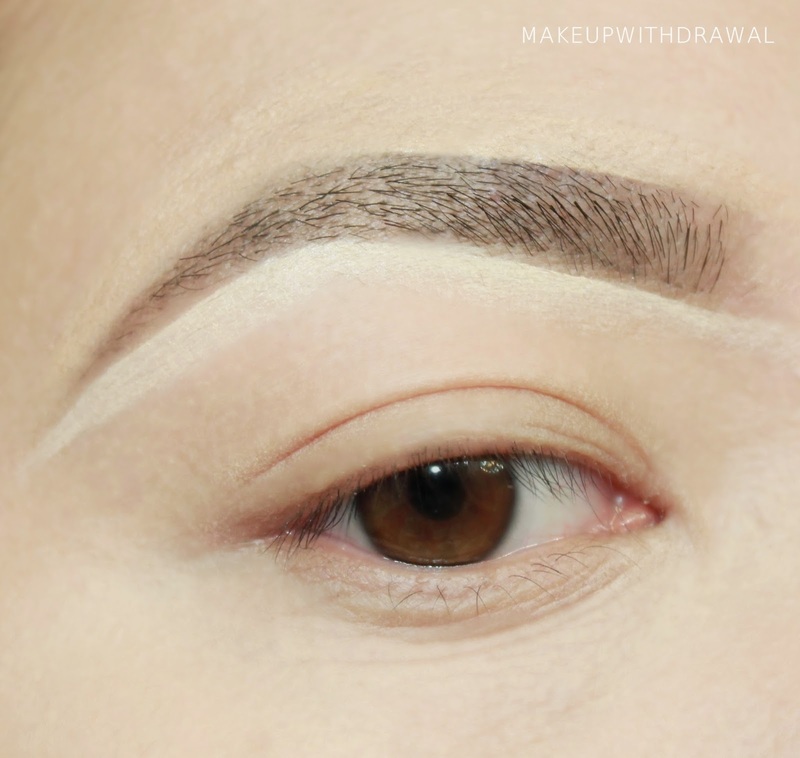 Start with naked brows. Now, I usually apply a bit of conditioner in the shower to them to help soften them a bit, before washing it off with face wash. I've also trimmed them quite a bit (unhindered each hair will be approximately 2-3 times longer than pictures. Really, really long. Longer than my eyelashes, sadly) and plucked out the strays. I could write a volume on how I shape my brows, so a post for another time. I pluck every day because the roots are so dark and they grow back crazy fast. 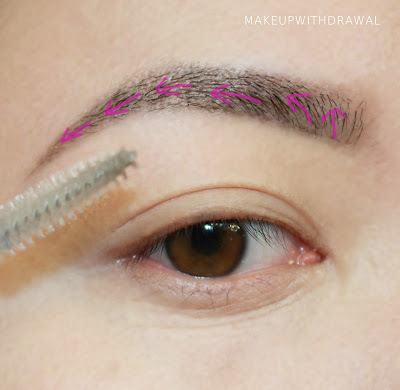 Using the lighter shade in the brow powder and the thin precise Sephora #22 brush, I sketch a line under the bottom of my brows, using a light hand on the inner part of the brow and also as I hit the arch. 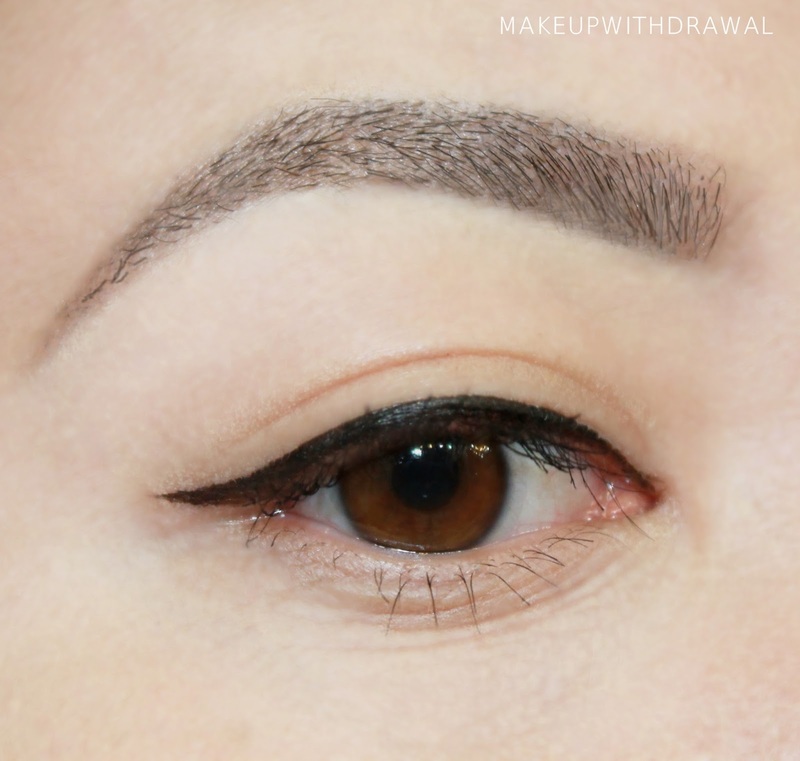 I use the darker shade to lightly underline the tail end of the brow. I repeat the process for the top of the eyebrow. 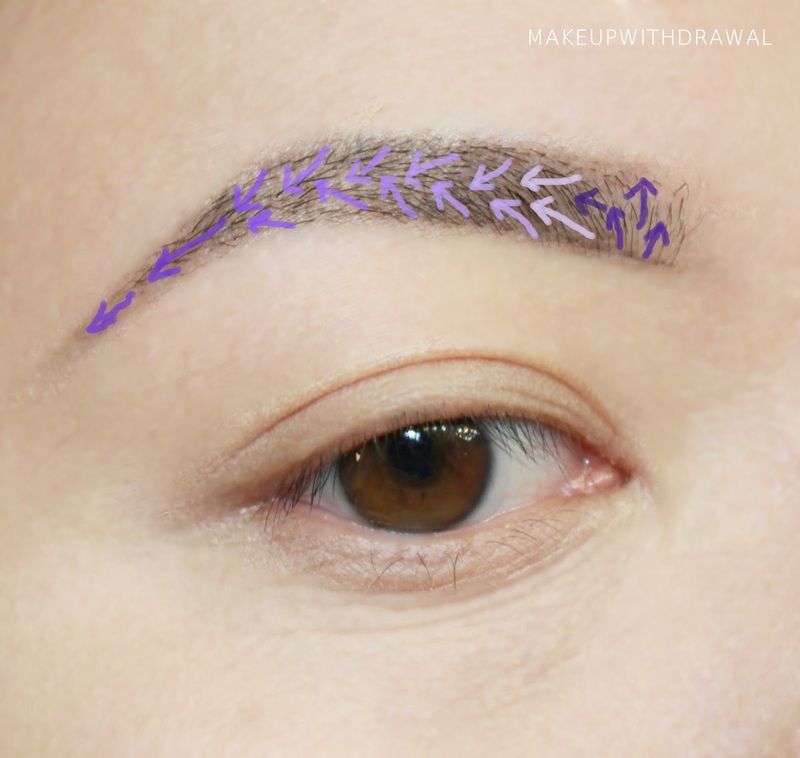 For a brow that is not as stark and unforgiving, I start a couple centimeters away from the corner. The lighter green shade represents the lighter shade of the brow powder, the darker green is the darker half of the duo. Using the other clean, thicker brow brush I start blending in short, choppy strokes. I don't start at the end of the brow closest to the nose, but rather start in a few centimeters in. The light to dark shade shows the progression of the strokes. If need be, I pick up the tiniest bit of powder to fill in any gaps. 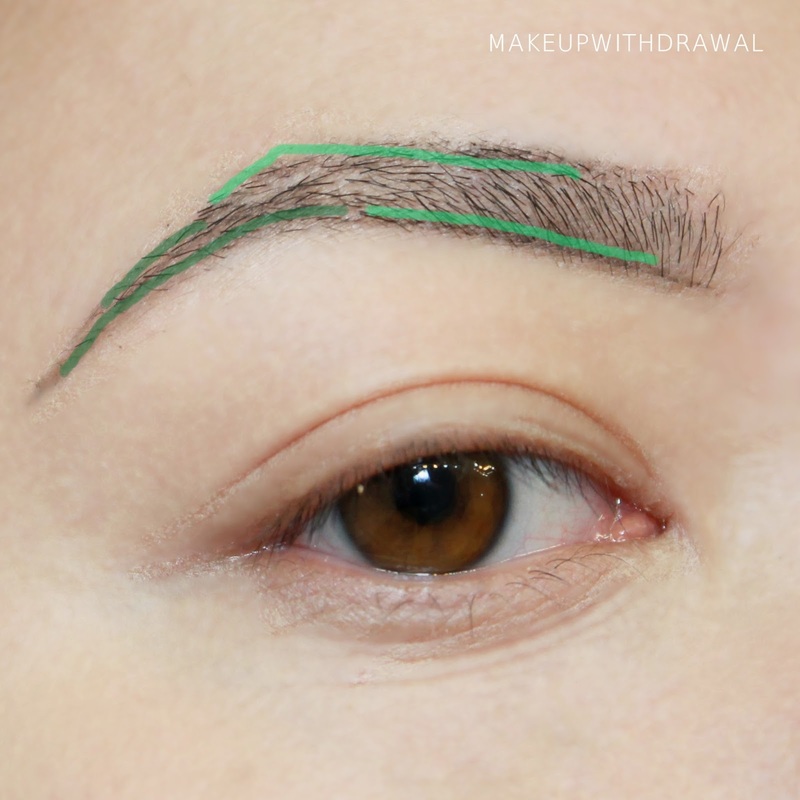 When I've reached the end of the brow tail, I use upward strokes to fill in and blend the corner closest to my nose. I don't use any more powder, the amount left on the brush from blending is perfect for a feathered out look. I'm not a bit fan of brows that are too heavy in coloring at the "head", they tend to resemble tadpoles (and that's the kinder implication). 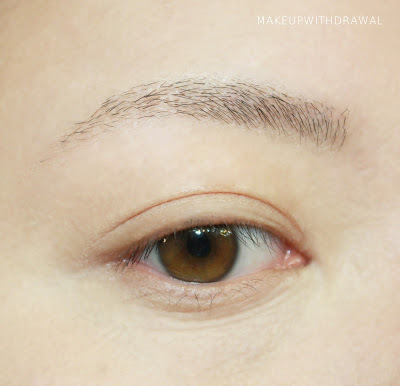 I brush on brow gel which sets the hairs and give them light hold as well as further blending. Upwards at the head and outwards as I progress along the eyebrow. Finally I use concealer to clean up, like you would do for a manicure. I trace the lighter shade under the brow and the shade that matches my skin above the brow, extending each beyond the brow. I then blend away from the hair. So this is the final look after the concealer is blended out. Hopefully my small novel about eye brows doesn't seem so daunting. Sometimes I think I over complicate things! 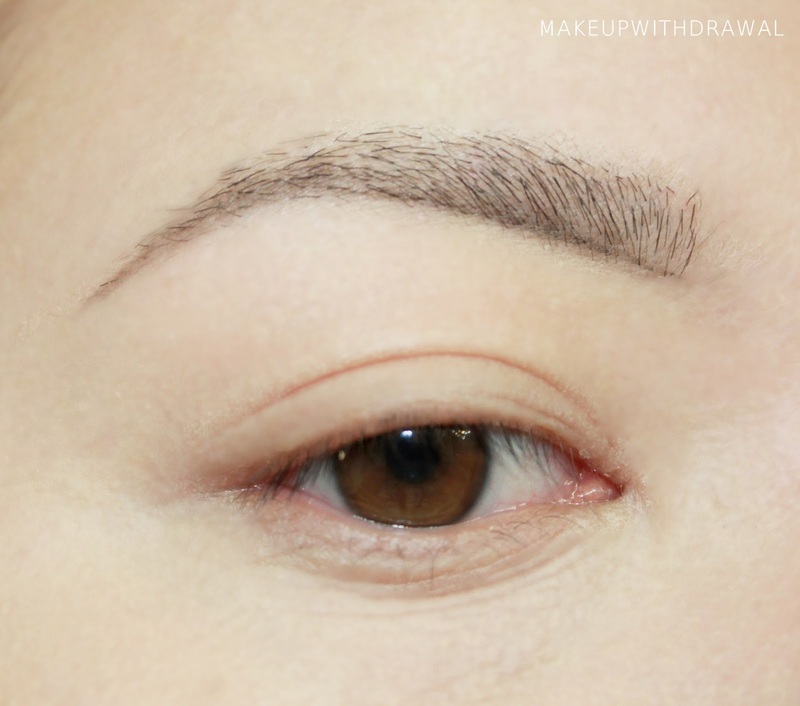 Anyone else have any neat tricks and tips for brows?